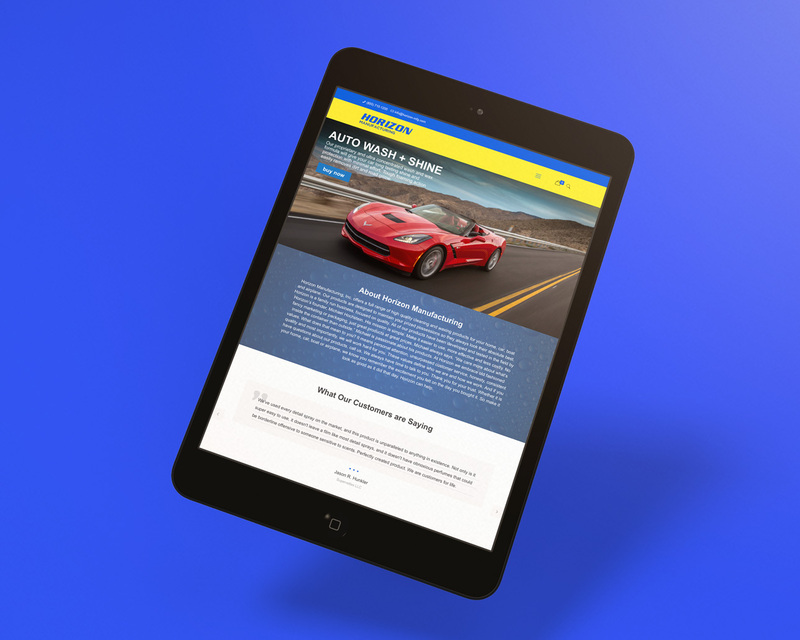 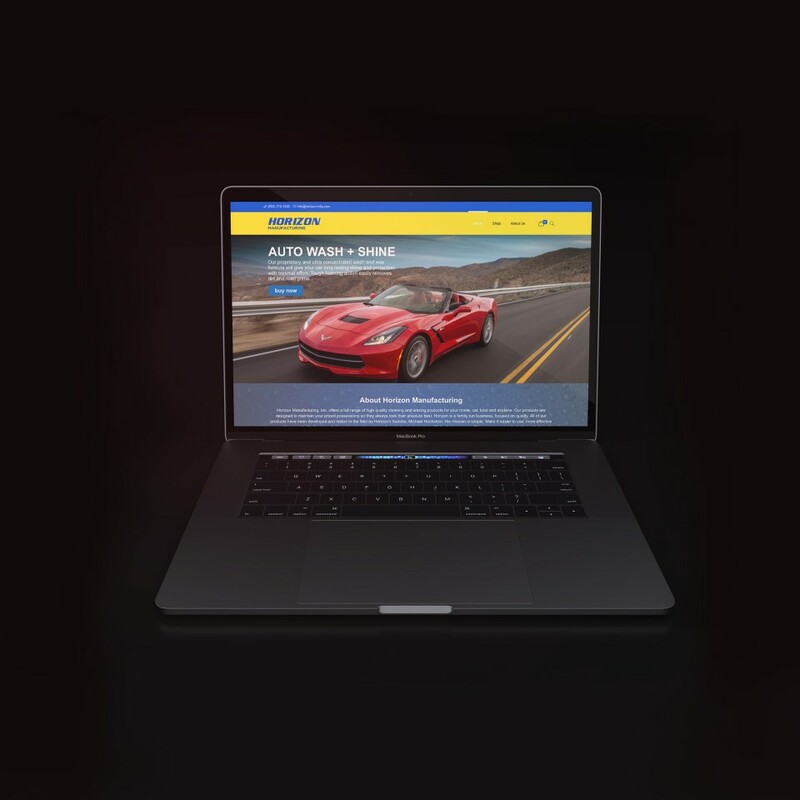 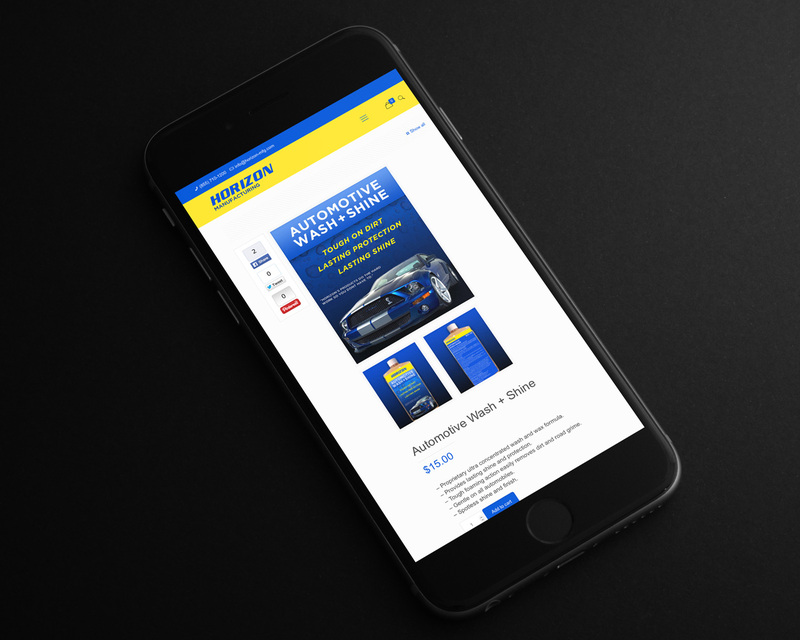 Seeking to modernize their online presence, Horizon Manufacturing Inc. retained me to create a flexible and sleek e-commerce website that would reflect the companies evolution, and serve them well for years to come. 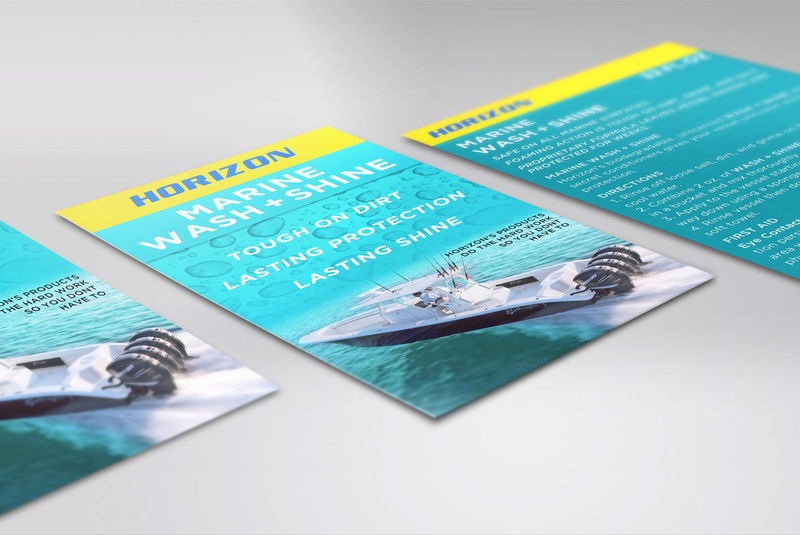 I have also worked with Horizon as a strategic consultant to streamline customer experience and improve packaging. 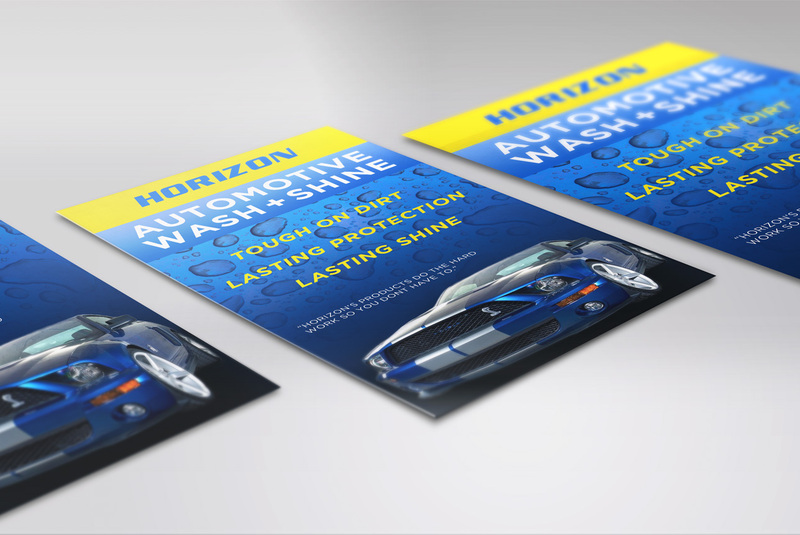 Over the years I have greatly enjoyed working with the founder Michael Hochstein, he takes great pride in his products and it shows when you use them.